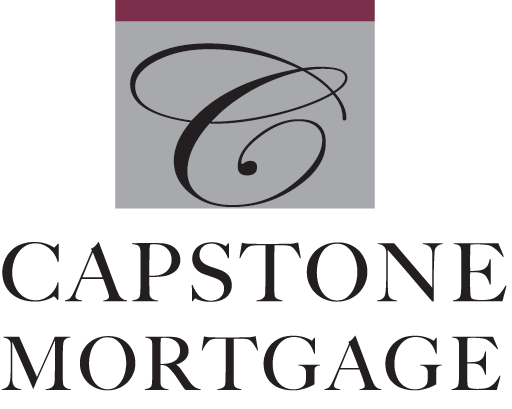 Whether you are purchasing a home or refinancing an existing mortgage, Capstone has the expertise and resources to guide you through the entire process. Our goal is simple: to determine which loan program is the perfect fit for your situation. Named Greater Lexington’s #1 Mortgage Company by Market Surveys of America, Capstone is proud to be recognized in our community as the best at what we do.